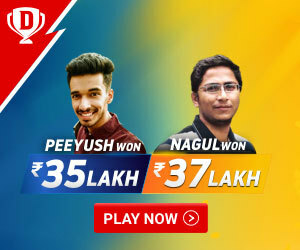 SportzCraazy presents the list of all the big sports tournaments of 2019 keeping all our viewers full updated and see what’s coming up by checking SportzCraazy 2019 Sports tournaments calendar. 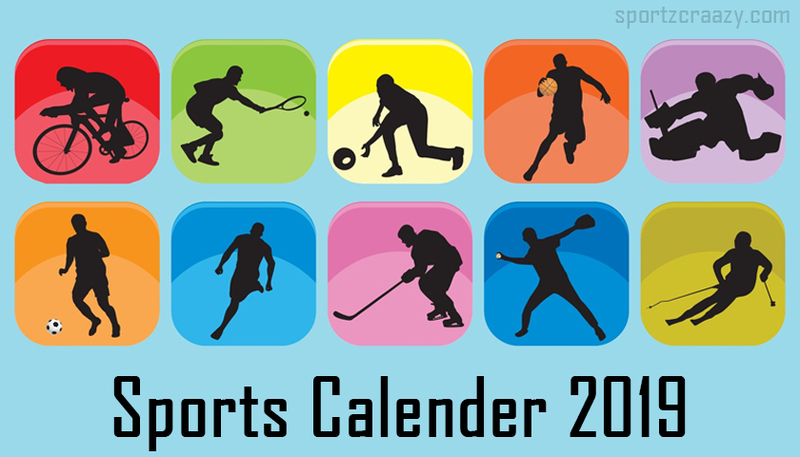 The calendar includes all the major tournaments like Cricket World Cup, Commonwealth Games, European Games, French Open, World Aquatics Championships and all other major events of 2019. Disclaimer: Please note that the sports events dates are subjected to be changed without any confirmation, we will try our best to update all the sports event dates. Any mismatch of date can be possible and SportzCraazy is not responsible for that. Please visit the sports event official website for any update or change in date.